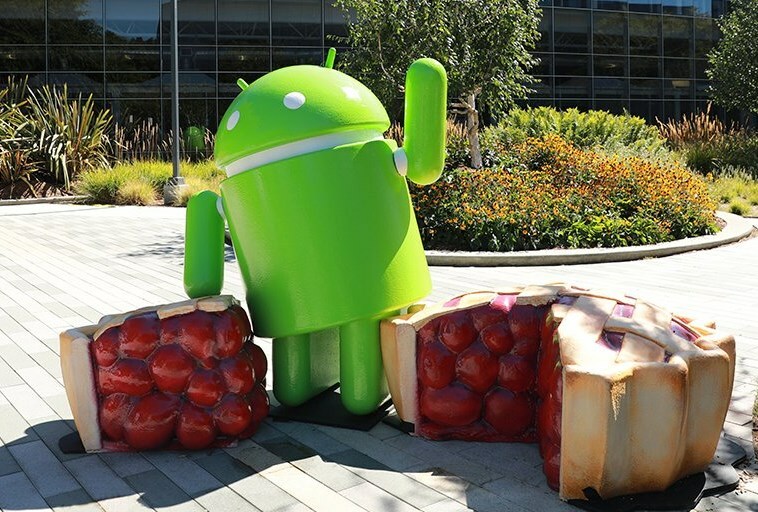 Android 9 Pie Launches latest flagship Android Operating System Google has launched this operating system after the Android Oreo 8.0. Let's tell you that Google's Chief Executive Officer Sundar Pichai had named this operating system Android P in Google I / O 2018. Now this operating system has been renamed to Android 9 Pie This operating system has many Artificial Intelligence features include one. This new operating system will roll out (officially) from August 8 or 9. The beta version of this operating system has already rolled out into a market to select Android One devices. Since Monday, Google has rolled out the pixel 2XL device. Later this operating system will roll out to some other devices. Let's know about this new operating system. Also, you will also know when the operating system will get the smartphones. Performance (gesture): First of all, we talk about the style or performance of this operating system. Speaking of its gesture, the Android device's home button is replaced by a small handle. Also, its app sweeter is horizontally scrolled just like the iPhone X. This means that this new feature Android users will definitely be attractive. Google's main focus is to make smartphone management more convenient for users through new features. Equipped with the new Google Assistance feature: This new operating system will be equipped with Google Assistance. Through which you can communicate with your smartphone as human beings. Google has added 6 new voices for this. Time limit will be set to the app: Through this new Google operating system, you will be able to set the time limit for the use of the app. If users spend more time on an app, then the operating system will tell the users that you have spent lot of time on this current app that will give users the flexibility to make time management. Do not disturb mode: By the way, do not disturb mode is already in Android Oreo 8.0, but this new operating system has been made upgraded. Through this mode you can star your contact. None other than starred contacts will neither be able to call you nor will you be able to send a message. Apart from this, the app's notifications will not be available in this mode. If you are on vacation or in an event, only after having enabled this mode, only the calls needed will be available to you. 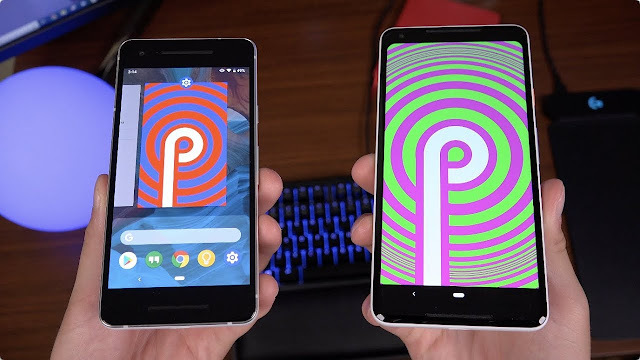 Android 9 or Pie is currently offloaded for a few select devices. This operating system will be rolled out first to some select device.